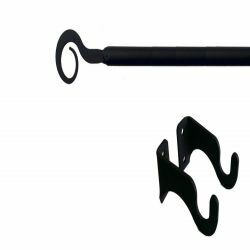 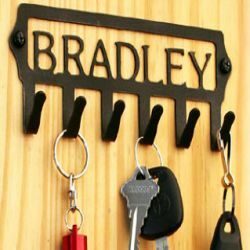 This durable and attractive black wrought iron Scroll Curtain Rod has a sturdy, half inch diameter rod with two equal pieces that slide over each other, making it easily adjustable. 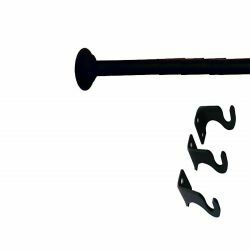 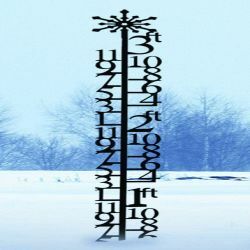 The wrought iron Scroll Curtain Rod extends to your desired length between 36 inches to 60 inches, not including the finials. 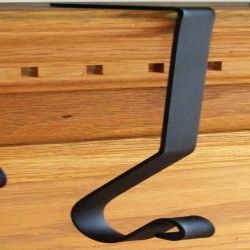 Scroll finials are 2 inches in width and 1-1/4 inches high. 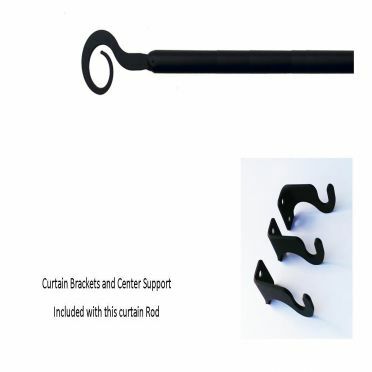 Curtain Rod is easily adjustable from 36 to 60 inches.